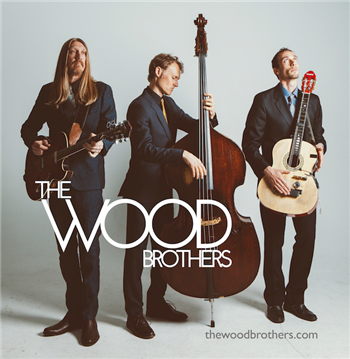 In a career chock full of highlights, The Wood Brothers hold a special place in their hearts for their performances at Levon Helm's legendary Midnight Ramble. As repeat special guests at Helm's famed Woodstock barn, the trio—guitarist Oliver Wood, bassist Chris Wood, and drummer Jano Rix— developed a cherished friendship with the late icon that transcended simple musical collaboration and left an indelible mark on their songs and their lives. That shared history made it all the more emo- tional when The Wood Brothers returned to the barn on August 19, 2016, for their first Ramble since Helm's passing. Captured pristinely on their new album, 'Live At The Barn,' the band's sold-out performance that night spanned their career and showcased the kind of singularly eclectic and electrifying performance style that's earned them devoted legions of fans around the world.